With her current UK tour culminating this Wednesday at the Royal Albert Hall – the first time she has ever headlined the iconic venue – Irish superstar Imelda May has announced details of her new single ‘Call Me’, which sees her team up with acclaimed singer-songwriter Jack Savoretti. 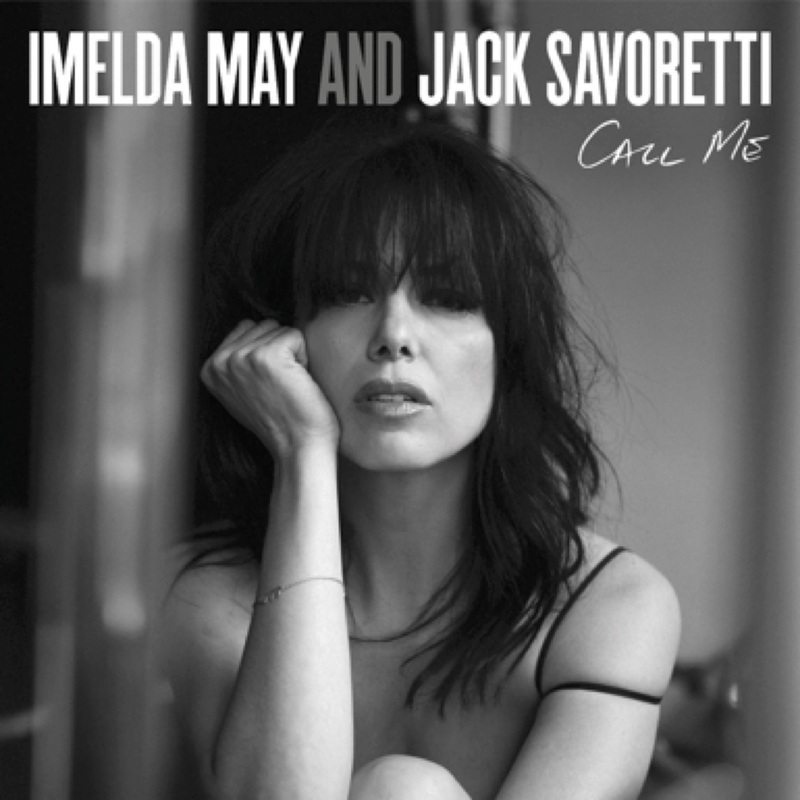 Produced by Cam Blackwood at ICP Studios in Brussels, ‘Call Me’ is a brand new recording of a track taken from Imelda’s breakthrough album ‘Life. Love. Flesh. Blood’, which is one of the Top 5 best-selling British Female Albums of 2017. Produced by the legendary T Bone Burnett in Nashville, ‘Life. Love. Flesh. Blood’ entered the UK Charts at No.5 and received the best reviews of Imelda’s illustrious career (“May has made the album of her life” Daily Telegraph). The album contains the BBC Radio 2 Playlisted singles ‘Black Tears’, ‘Should’ve Been You’, ‘Leave Me Lonely’, plus the original single version of ‘Call Me’. The winner of the Best Female Singer award at September’s Boisdale Music Awards, Imelda will be honoured with the Irish Post Artist of The Year Award 2017 at a ceremony on Thursday evening at The Grosvenor Hotel. She was also recently nominated for International Artist of the Year at the UK Americana Awards 2018. In August, Imelda performed the Irish National Anthem in front of a huge global audience of over 50 million people ahead of the historic boxing match between Floyd Mayweather and Conor McGregor, a fellow Dubliner, in Las Vegas. Imelda’s current UK tour is her second headline tour of 2017, her first tour in May culminated in three sold-out shows at Dublin’s Bord Gais Energy Theatre. This followed a triumphant sold-out gig at London Palladium (“May’s wild side was worth the wait, though her mature reinvention was the evening’s real triumph” said Evening Standard in their 4* review). She then headed to the US where she performed a series of prestigious headline shows – including New York’s Webster Hall – following several support dates with Elvis Costello. Imelda May has become one of Ireland’s most celebrated female artists. Discovered by Jools Holland, who asked Imelda to support him on tour, Imelda has gone on to perform alongside legendary artists including Lou Reed, Bono and Smokey Robinson and can count high profile artists including Bob Dylan (who recently revealed he is a fan of Imelda in a rare interview with Bill Flanagan) and Bono amongst her fans.